Whether you’re taking on speedy singletrack, riding cross-country terrain or working on that inevitable tough climb, you’ll want a bike that’s suited to your style of riding. That said, there are some bikes that are objectively incredible rides. 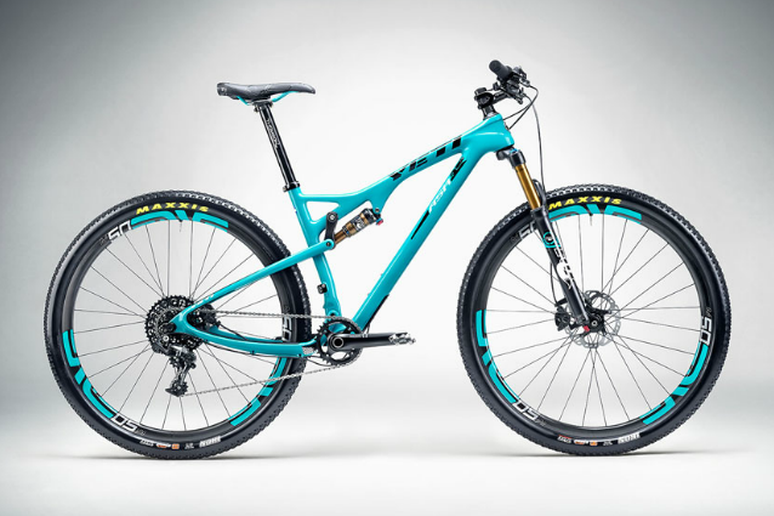 We consulted experts like Founder of Fit Werx Ian Buchanan, Director of Operations at the Cycling House Shaun Radley and Owner of the Pedal House Dewey Gallegos, to get the scoop on the very best mountain and trail bikes of 2015. If one of these bikes matches your needs, budget and fits you well, you can be sure that it’s one of the best bikes out there. 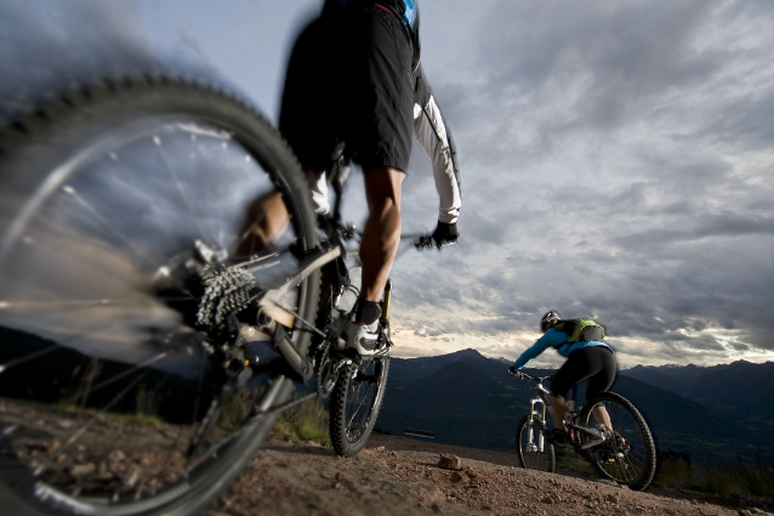 “All great mountain bikes start with a great frame,” said Founder of Fit Werx Ian Buchanan. “And Ellsworth developed a unique and very effective frame design a long time ago.” The Absolute Truth 275 features 27.5-inch wheels that work well in the tight stuff and also roll through the fast stuff, according to Buchanan and the bike works overtime with simultaneous active bump absorption and pedaling efficiency. 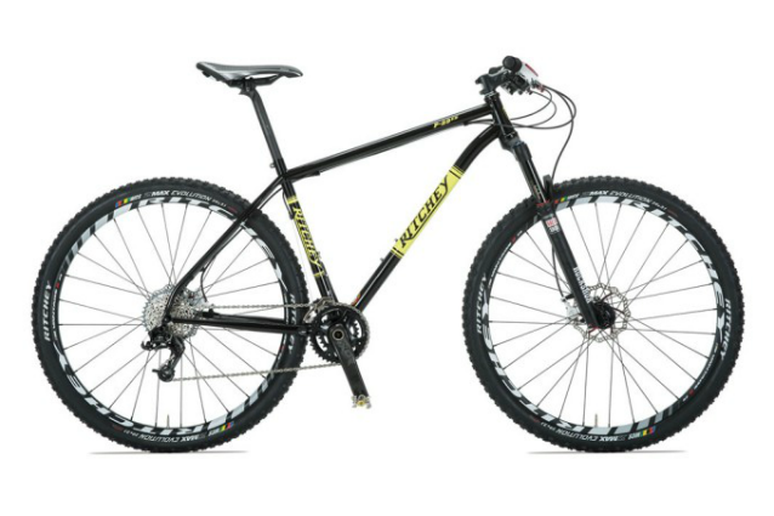 To top it off the muscular carbon aesthetics make this an looker on the trail and you can feel good about your purchase. “[Ellsworth is] one of the few companies bringing bike manufacturing back to the U.S,” said Buchanan. “I think the best mountain bike in the field right now is the full suspension Giant Anthem advanced SX,” said Owner of the Pedal House Dewey Gallegos. “I rode this bike at the Outerbike demo back in September…It changed my life.” A few of the features he loved most include the feel of the extra suspension in the front, the aggressive tracking in the corners that gave an extra boost of speed and Giant’s Carbon Wheels. This entry-level option is well-designed and easy on the wallet, so it’s no surprise that it’s one of their top selling models. 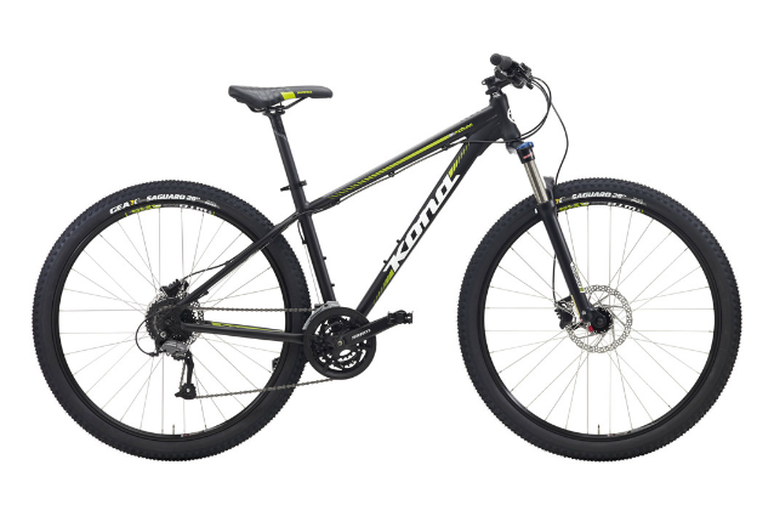 The Mahuna frame keeps riders upright on 29-inch wheels and Shimano Hydraulic Disc brakes ensure a smooth stop when the trail gets narrow and steep. New riders will have a tough time finding a better option for their first time on the trails. 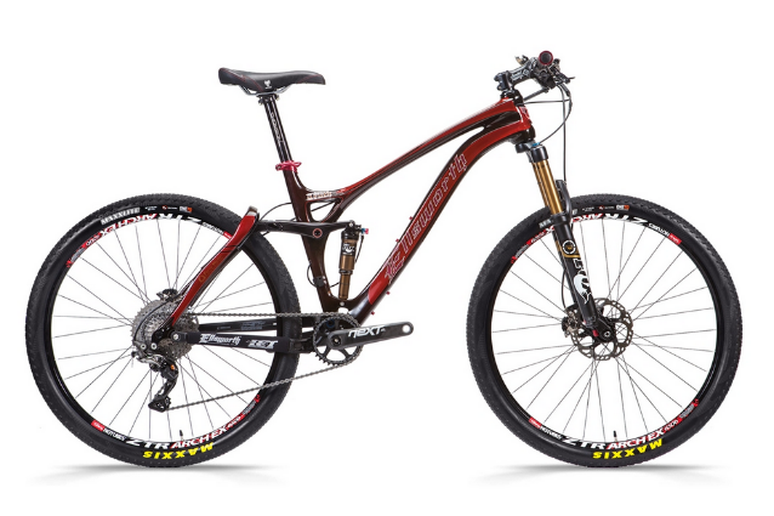 When two staffers at The Cycling House make this their top choice for the trails, you know it’s got to be a great ride. “It's the best deal for the money,” said Shaun Radley, Director of Operations at The Cycling House. 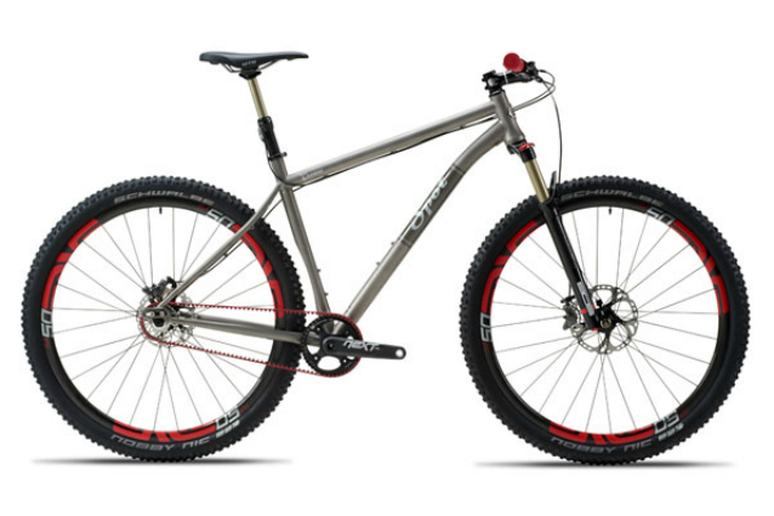 “It comes with a full XT setup and an XTR rear derailleur. 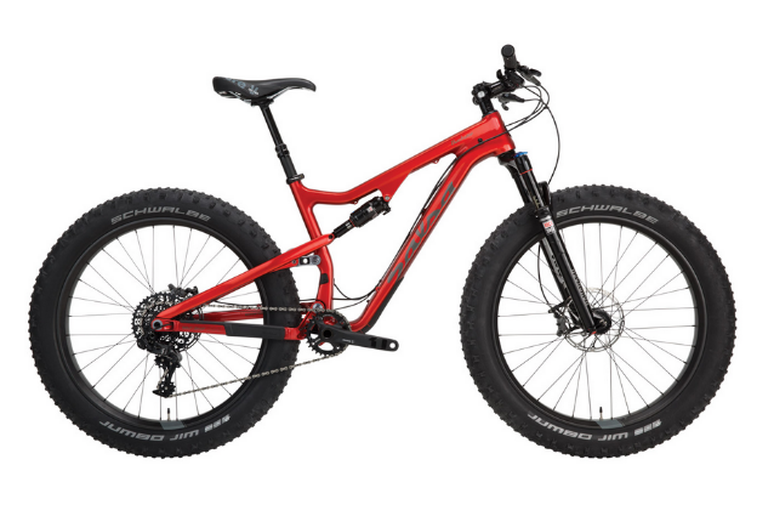 A carbon frame with this build at that price is hard to beat.” He went on to say that the Ultimate RC “climbs like a billy goat” and the XL size weighs in at just 23.8 pounds with a stock build. Radley calls this the go-to bike for anyone who wants a hard tail without mortgaging their house. “For the ladies, we have seen the new Liv line from Giant, and the responses from our riders have been fantastic,” said Owner of the Pedal House Dewey Gallegos. “The Obsess is one of our shop favorites.” This light and fast women’s-specific XC race bike takes quality parts and a great fit to a whole new level—from the 27.5-inch wheels up through the frame. 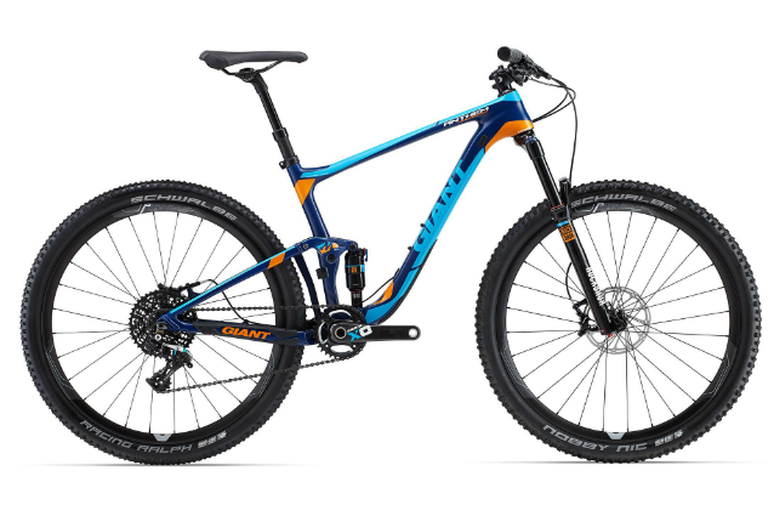 “Giant has been working hard to make their company the right choice for all riders, and we are impressed with the build-up of parts,” said Gallegos. 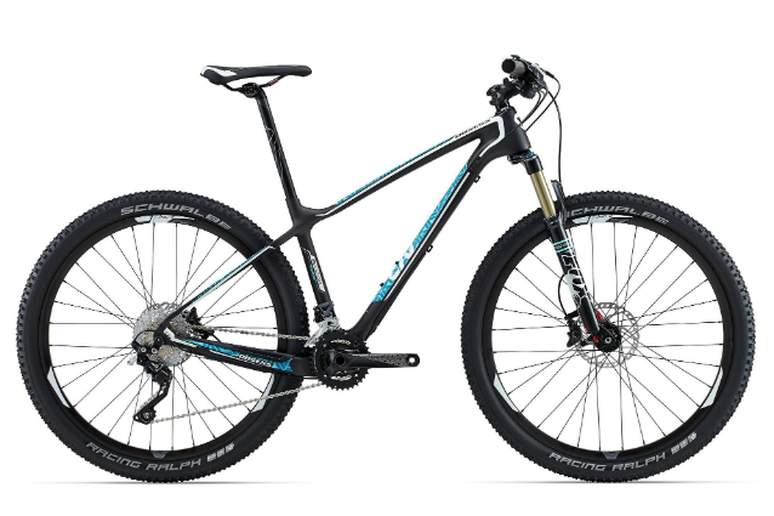 It’s worth mentioning that many women prefer unisex bikes and ladies certainly don’t need to shop for women’s-specific frames, but for those looking for a gender-specific trail option, this is one of the very best. “It's hard to find a quality steel hard tail these days,” said Radley of The Cycling House. The P-29ER fits the bill. “The style and geometry of the P-29er is classic and has been a favorite for years. If you don't want to go boutique steel this is the bike for you.” The classic look and new black color option has been a big seller and when you buy the frame, the options are nearly endless. “This bike can still be built up under 25lbs with the right group and is crazy comfortable,” said Radley. He mentioned that the versatility of the frame also allows the rider to use the P-29ER as a touring bike. 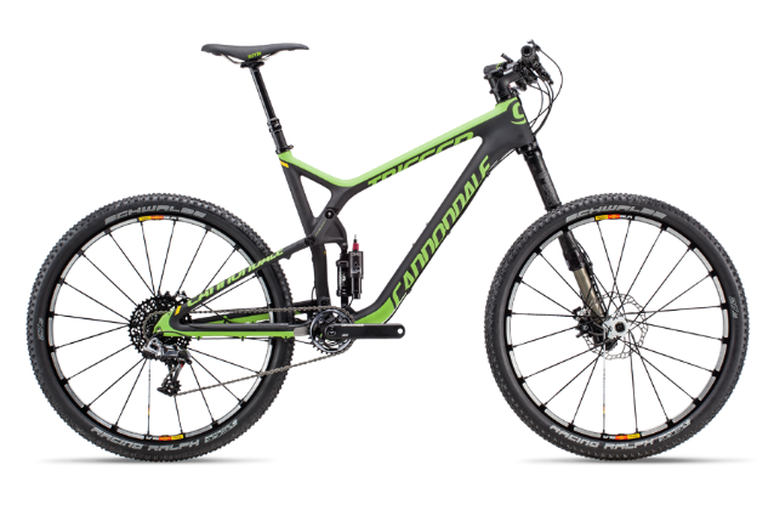 Way more than just another cross-country bike, this one is set for speed, tough climbs and some of the most challenging downhill out there. The 4.2-pound carbon frame features 102 millimeters of travel, which meets either 27.5 or 29-inch wheels (depending on the size of the frame). The ASR C Race is a versatile bike that’s simply fun to ride. This fatbike/ full-suspension mountain bike fusion is a force. Built for the toughest terrain, the Bucksaw features top-of-the-line suspension that pairs with 4-inch-thick tires to take you anywhere. The carbon frame and RockShox Bluto fork propel this bike even farther, making even the toughest terrain entirely possible. It just doesn’t get more polished than this, but make no mistake—the Cream SS can handle the trail with style and grace. 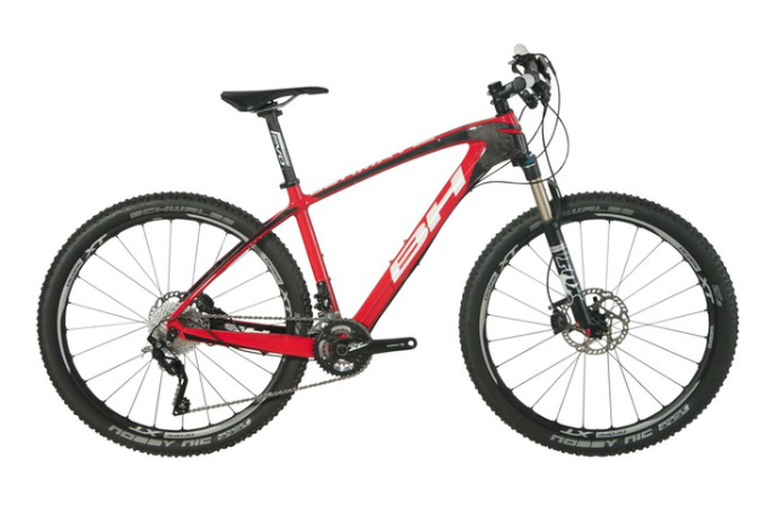 The single-speed 29er is outfitted with a 100-millimeter fork and Enve M50 wheels that complement the titanium frame. It may not be the lightest bike out there, but it’s an undeniably enjoyable ride for those that can ditch the gears.